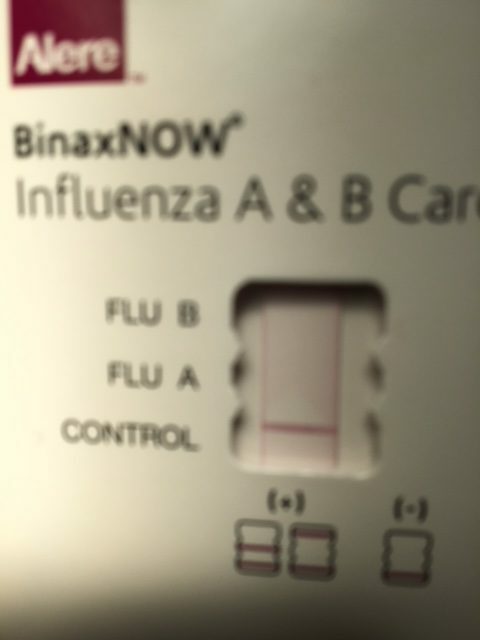 Flu test is the test by which the diagnosis of Flu or Influenza can be made. Dr. Jain is the director of our clinic and is expert in diagnosing and treating illnesses. Dr. Jain saw a patient who was 17 years old who came to the clinic with high fever, bodyache and cough. The patient went to school that day but he progressively got worse and was seen by Dr. Jain in the medical clinic in the evening. Dr. Jain ordered the blood tests, chest Xray and flu test. The blood tests showed the white count of 4.5, Chest x ray was negative for pneumonia. 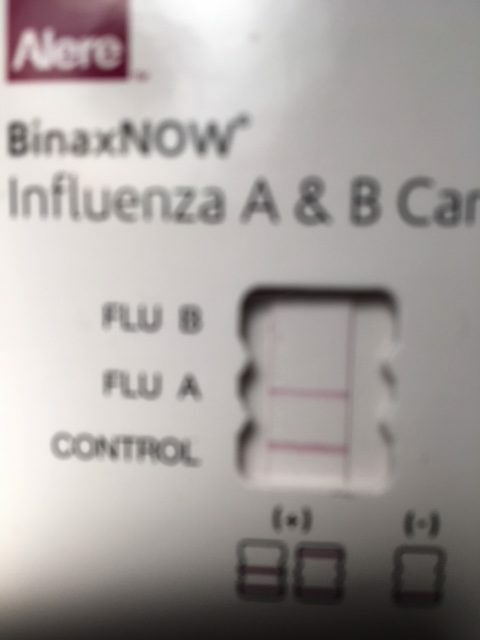 The flu test came oout positive. The patient was given IV fluid and also was treated with Relenza, flu medicine. This entry was posted in Emergencies, Emergency Care, Family Health Care, Medical Needs, Patient Stories, Pediatrics, Urgent Care and tagged blood tests, bodyache, chest x-ray, chest Xray, clinic, cough, diagnosis of flu, Dr. Jain, expert in diagnosing, flu test, high fever, illnesses, Influenza, influenza A, influenza B, IV fluid, lu medicine, medical clinic, pneumonia, positive flu tests, Relenza. Bookmark the permalink.